I had precisely two minutes before picking the kids up from school when there was that dreaded knock on the door. My heart sank. I have read you should never avoid that knock in case it’s a thief just checking to see if you’re home. You know the drill, they knock on your front door and, when no one answers, they head around back to let themselves in. Why, oh why, have I not put a No Soliciting Sign at the door? I know better. TeddiBear and I peeked out the window next to the door at this would be thief and I asked, ‘can I help you?’ through the window. Of course, Ted’s barking made it impossible to hear how I could help this stranger. 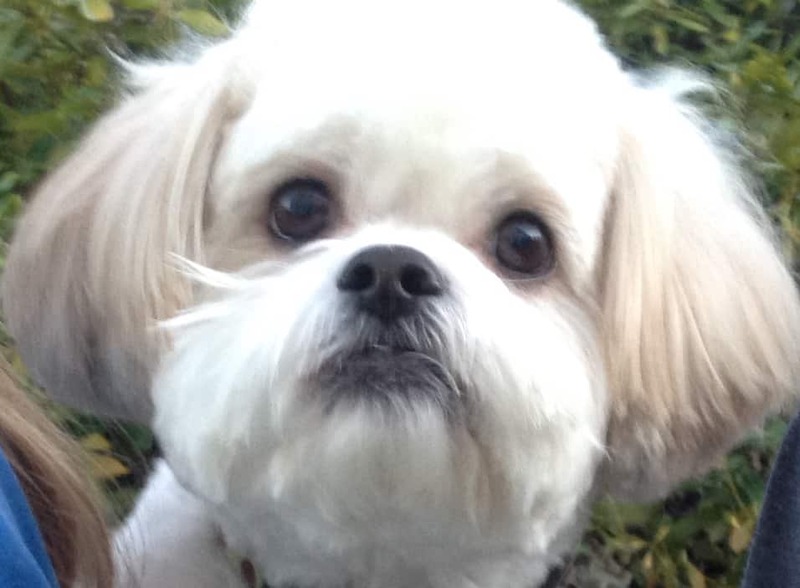 Mind you, Teddi is a fluff ball Shicon (Shitzu Bichon) that in no way would ever come remotely close to intimidating Mr. Stranger. Mr. Stranger had his right arm hanging straight down with his hand hidden behind his back. Oh my goodness! That guy has a gun in his hand and is hiding it for sure. I was ready to run for the hills but, just as the thought went through my mind, Mr. Stranger pulled a brochure of some sorts from behind his back. Shoo! He mumbled some unobtainable words through the barks of Sir Fluffypants and I quickly uttered ‘No Thank You’ and backed away. I ran upstairs, quick as a flash, to look out the window, hoping to see Mr. Stranger walk away. I saw nothing. Crickets. It was time to leave. I walked out to the garage and, instead of hitting the garage door opener as I went out, I turned on the light, got in my car, locked the doors, and THEN pushed the button. Come on now, you’ve all done it at least once, right? I watched the garage door close and made my way down the hill where I encountered Mr. Stranger walking down. He made eye contact as I drove away. Great! Now he knows no one is home. Just great. As I drove a little further I saw his accomplice retreating from another home. Uh, huh. The kids and I arrived home about an hour later. No harm, no foul. I scrolled through Facebook and saw the picture of a local man being sought for domestic violence. That had to be him! I contemplated calling the police before my common sense told me my eyes were perhaps playing tricks on me. Perhaps. Who actually opens the door for these people? How in the world do they still have jobs? 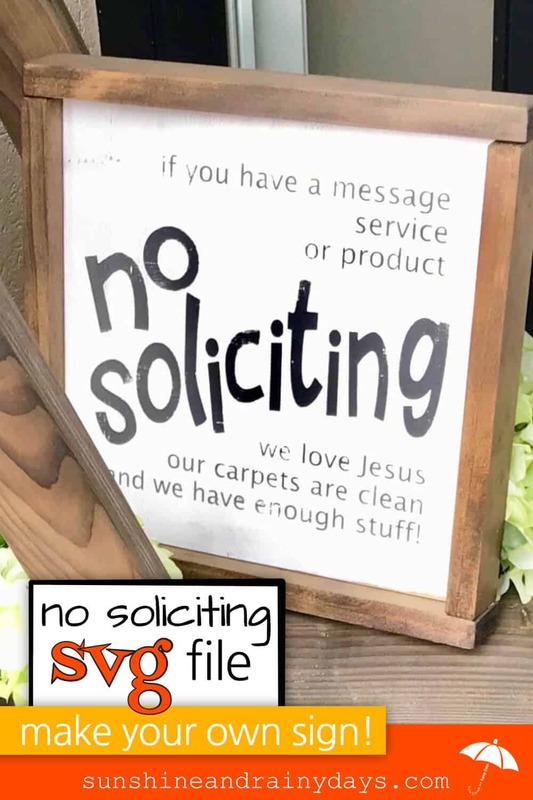 If you have a sign posted, a solicitor should not knock. If they don’t knock, there’s no need to talk through a window over a barking dog. What if your teenagers were home alone? Let’s just avoid those solicitors altogether! Oh, ya! That one hits the pocketbook. No! I will not let you clean my carpet. Are you freaking kidding me? My security system and cable provider are just fine. Thank you very much. And … no, I don’t happen to need a magazine subscription. Okay, maybe not much time but it adds up. Especially if Ms. Solicitor wants to talk politics or religion. I am impressed they are committed to spreading the word. I remember going door to door with my family as a youngster. I also remember my German grandma ripping a brochure and throwing it at one Mr. Solicitor. I don’t think he was the right religion! Needless to say, I can get into all the political debates I want on Facebook on my own time. Right now, I got stuff! Mr. Stranger, I do not want you to ever knock on my door again. You were the last straw. Quick as a wink, I designed a solution to the problem. I will no longer be freaked out by that doorbell, our hard earned money will stay in my wallet, and our time is our own! Perhaps you never want to hear from Mr. Stranger either? Quick! Put this sign by your door. Laminate that puppy and get rid of Stranger Danger! 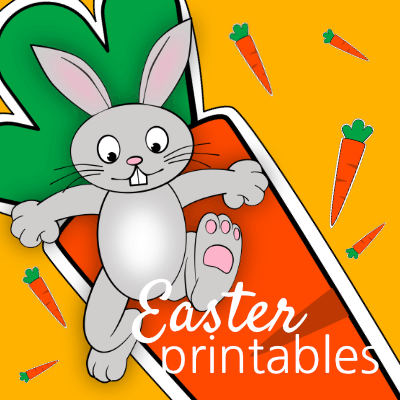 Just click on the sign you like the best and a handy dandy PDF will pop up for printing ease! 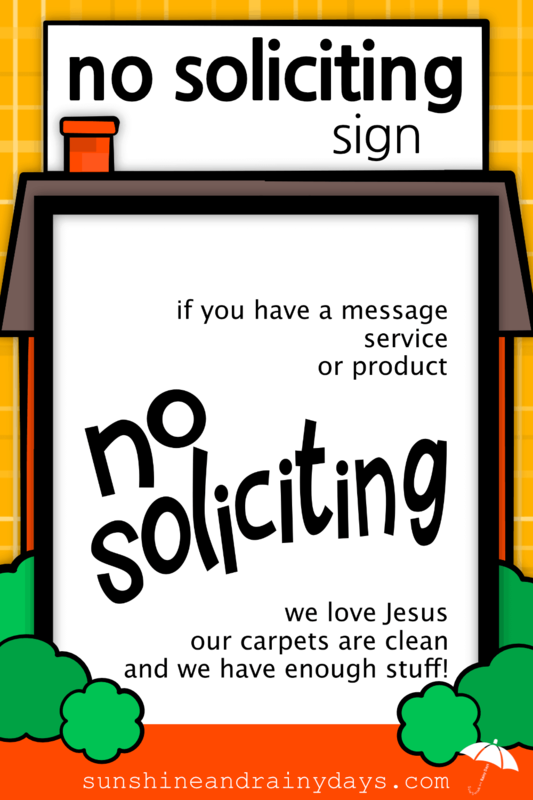 Do no soliciting signs really work though? While I can’t make any promises, Mr. Stranger should know better than to knock on a door with a No Soliciting Sign. 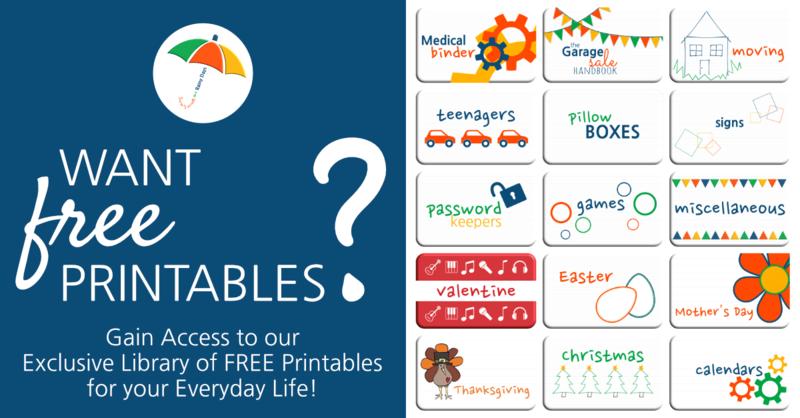 Check out this article for the nitty gritty of it all. wow you are super paranoid. Lol! Probably so Nikki! Either that or VERY dramatic! I can totally relate to this. It is not an issue of paranoia but a safety issue. Break-ins and home invasions are just too common these days. You can’t be too careful about the safety of your family. Between kids and dogs it is very difficult to determine in brief moment whether or not an unexpected visitor is a threat or not. If I am looking for goods or services, I know how to find them. Amen, Michele! I’m all about safety! Why not avoid the unexpected and just put up a sign! It does the job quite nicely!